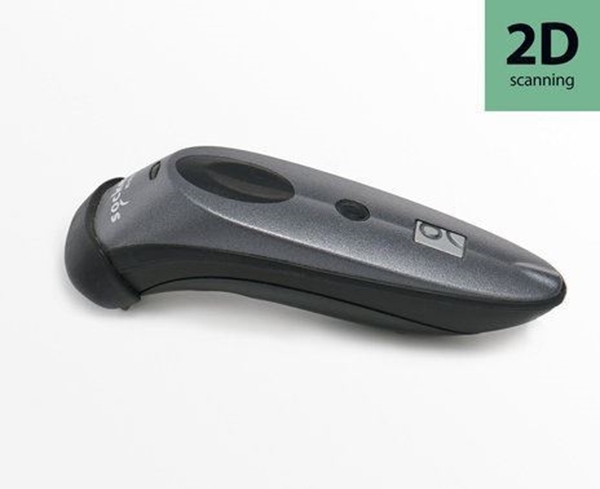 Socket's 7Xi 2D Bluetooth barcode scanner is a rockstar. The Omni-directional imager on this scanner allows for extremely efficient quick scanning so your line moves fast. Comes with lanyard and AC Adapter for charging. Purchase the Charging Cradle Accessory for easy charging when not in use.